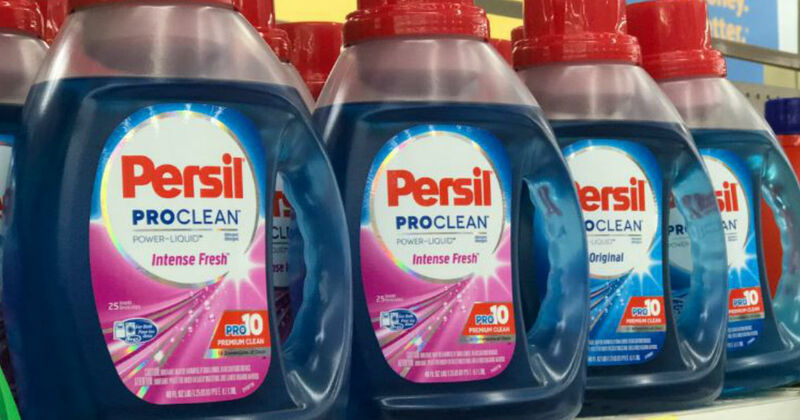 ​ Walmart: Persil Laundry Detergent ONLY $0.24! Walmart: Persil Laundry Detergent ONLY $0.24! With New High-Value Printable Coupon! Walmart has the Persil Laundry Detergent for $5.24 each. There’s a New High-Value Printable Coupon of $2 off from coupons.com. Pay $3.24 and Get $3 Ibotta cash back when you buy one Persil Laundry Detergent.